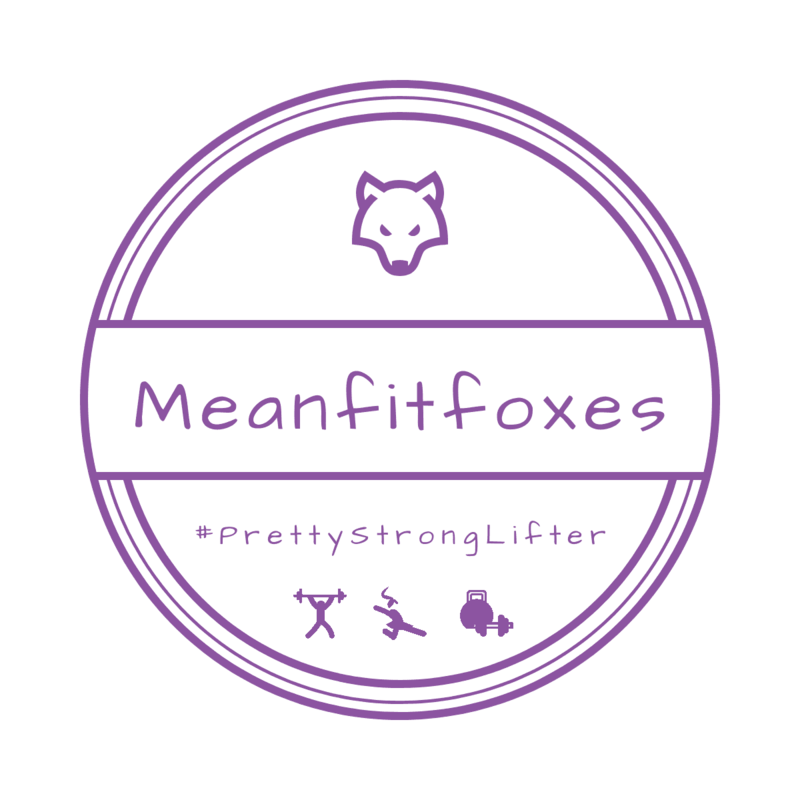 Week 2 of #FoxfitAfterburn complete and well done to the Foxes who sweated, lifted and threw down their way through the session. The rope slam works your arms, shoulders and back giving you super toned and defined upper body. It will also give you one amazing cardio workout too. If you have shoulder issues, regress the exercise to rope waves. Ab rollouts target the entire anterior core region and will help you build abs of steel. They’re also pretty good for your back and arms too! And finally, the ab crunch is amazing. for core stability and strength. Using the wheel forces your stabiliser muscles to work overtime, which is great for results.